Get All The GOLD Features for 50% Less Now! 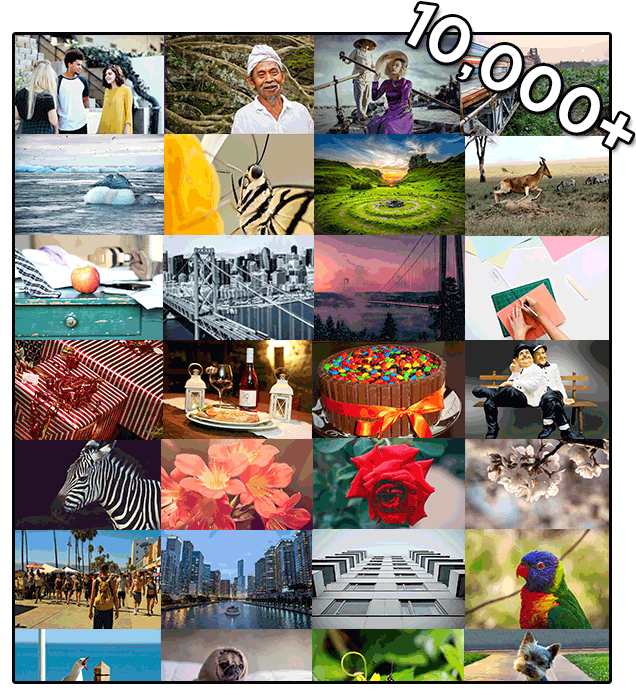 10,000 Images Use these images to create captivating, unique videos or slideshows that stand out, for yourself and your clients! 5000 Icons Use these icons to stand out, make your message more clear and engaging! 500 Stock Videos Clips Use these video clips to add life to your marketing message and use them in your videos created using VidCuratorFX! VidCuratorFX Gold upgrade costs is something you don’t wish to bare right now. But I still want you to make the most out of VidCuratorFX, create more videos faster, dominate using your video content and not be left behind because of a price tag. That is why I’m giving you access to VidCuratorFX Silver for half the price. VidCuratorFX Silver has all the features of GOLD with access to 10,000 Images, 5,000 Icons and 500 Stock video clips. 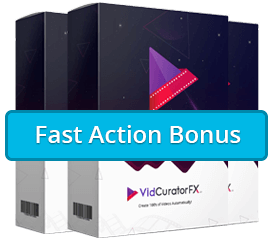 With VidCuratorFX Gold upgrade you get access to over 5,000 brand new amazing icons that you can use in your videos, in your marketing presentation, on webinar, on your websites, landing pages and anywhere you like, for your clients as well. Need more videos to work with? VidCuratorFX Gold comes with a massive library of 500 background video clips that you can use the way you want. These 10,000+ Images, 5,000 Icons and 500 video clips with UNLIMITED usage rights will never be available again...at any price! "no thanks. 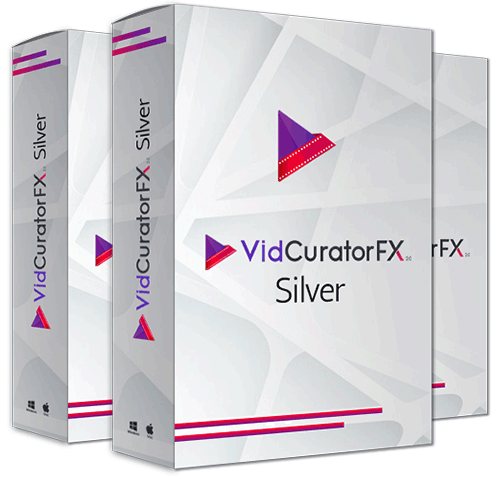 I don’t want to get all the cool features of VidCuratorFX Silver, loose my one chance to get everything GOLD has to offer except a few other features, for a dead drop 50% discounted deal which I will never be able to access again. Take me to my purchase.."